A bedroom is not just a place to sleep – it is a place to dream! Many people overlook the design of their bedroom spaces because they are not spaces guests typically see. Our team at Boston Closet Co. believes each and every bedroom should be a sanctuary that provides a retreat from the chaos of the world outside. Upgraded bedrooms add a touch of luxury to your home. Custom walk-in bedroom closets are the perfect storage solution for any Boston homeowner with a desire to improve the look and feel of their space. 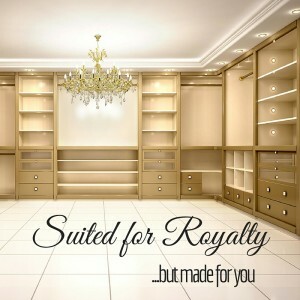 To start the process, a professional closet designer will provide a completely free in-home consultation. Our designs are never “out of the box.” Everything is custom-designed just for you and your preferences. During your consultation the designer will learn about your wish list, habits, and the layout of your space. A plan will be drawn up and submitted to you for approval before installation. Homeowners with custom closet designs in Boston report improved ease of use, peace of mind and overall increased happiness in their bedroom spaces. There are so many ways to enjoy custom walk-in closet designs and organization in Boston! Upgrade your mattress. Luxury resorts compete for the title of “Comfiest Mattress,” even going to far as to commission custom beds exclusively for their hotel chains. Find a comfort pillow top you can sink into and sleep like royalty. Install small, inexpensive chandeliers in the bedroom and bathroom. Hang sheer drapes from floor-to-ceiling to draw the eye upward and make the room appear bigger. Don’t just frame windows – doorways can benefit from drape therapy, too! Create a “spa bathroom” by installing larger mirrors and brighter lighting. Small touches like decorative soaps and plush towels make all the difference. Replace the default hardware on wardrobes and nightstands with stunning replacements. Use crystals, bronze, copper, etc. There are endless ways to customize this look. 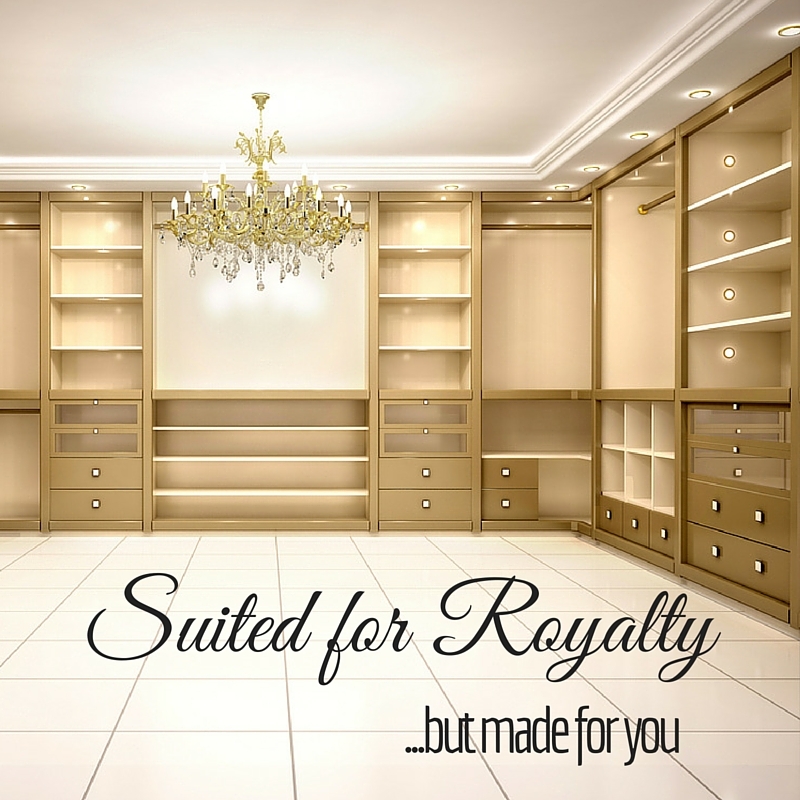 The only downside to upgrading your bedroom into a luxe master suite complete with a spacious walk-in closet? You’ll be so pleased with your new space that you’ll want to fill it with brand new things! Contact Boston Closet Co. today to book your free in-home design consultation and learn more about upgrading to an elegant bedroom space.